LOKAL has been spoken about for a long time coming, and eventually we just dove right in and got it started! 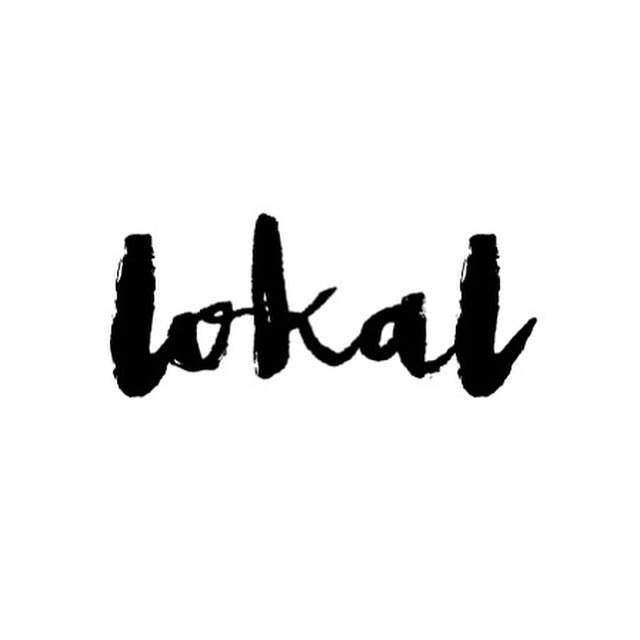 Long story short: LOKAL is a curated collective of South African brands and small businesses we have tried and loved, and want to share with the rest of South Africa. Follow along on our social media channels and learn about these amazing brands. I’m not sure if this is the right place to enter for the Luna Intimates competition but here goes! Since I found Luna Intimates, the non descript, common bralette at a shop in the mall never seems good enough. Luna Intimates features absolutely dazzling products that are good quality and incredibly design technique. I’d love to be able to wear one one day, feeling comfy and beautiful inside. To win this competition would mean the word to me! The article posted here makes me even more determined to one day, proudly put on one of these beauties. Please pick me to be a special advert for this wonderful brand!